This home page is the where I’ll be posting information about periodic updates made to the website. 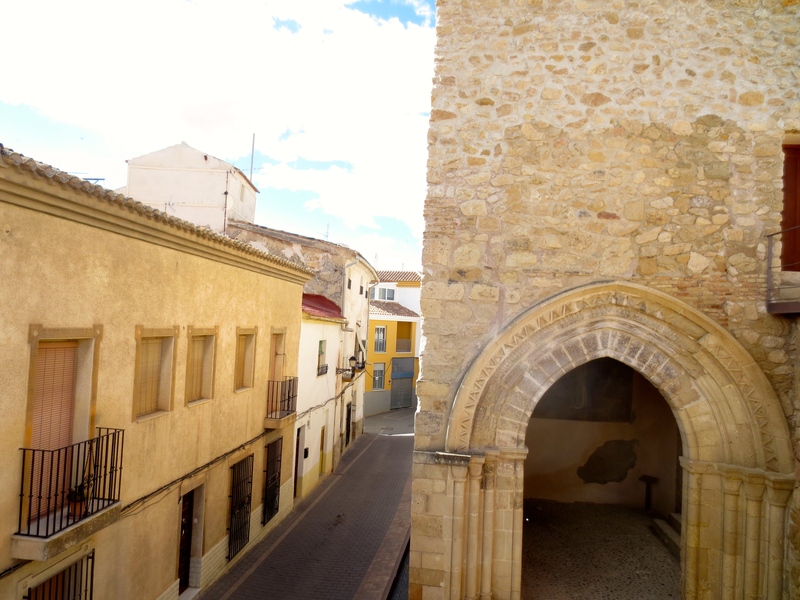 Click on this link (or alternatively click on the Our Towns tab from the Main Menu at the top of the page) and scroll down to the Spain heading to check out the Lorca, Murcia page! Lorca is in Southeastern Spain and was the home of our Jordan line until the mid 18th Century, when Antonio Jordan emigrated to New Spain (Mexico) as a soldier. We we fortunate to visit the city in April 2015 and walk in the steps of our ancestors. **NOTE: All photos are the property of Greeneandmiranda.com unless otherwise noted. If you wish to use or copy any photos on this site, please contact us through the feedback form requesting permission. Thanks!